For the consumer, orofacial myofunctional disorders present as a unique set of symptoms that encompass feeding, swallowing, craniofacial development, breathing, speech disorders, dental alignment, and the relationship of intraoral anatomical spaces to the tongue and teeth. So though you may be taking you or your child to "speech" or "seeing the speech pathologist" the therapeutic modality is very different from "traditional" interventions. Orofacial Myofunctional Therapy often includes exercises and neuromuscular re-education of the oral and facial muscles, promoting positive growth patterns and eliminating noxious oral habits. 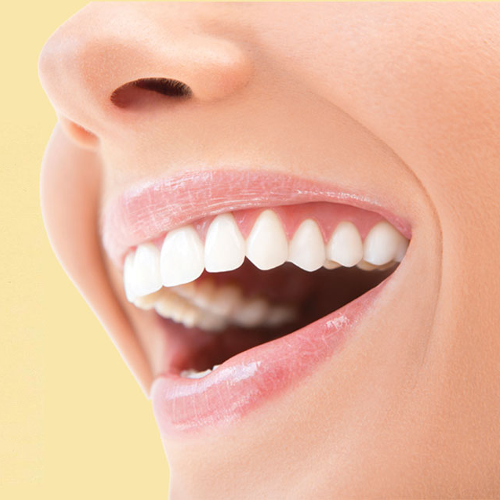 Therapy is individualized based on the recommendations of the orthodontist and assessment by the Orofacial Myologist. Exercises typically are used to correct tongue and lip resting posture as well as to develop correct chewing and swallowing patterns and promote nasal breathing. For patients with scleroderma, therapy generally will focus on increasing range of motion to maintain or achieve function for oral hygiene; maintaining patency of the lips for oral containment, as well as strength and mobility of the tongue and cheeks for functional chewing and swallowing. Identification of obstructed breathing patterns that may interfere with achieving and maintaining an appropriate resting position. The goals of orofacial myofunctional therapy are to establish correct resting postures of the tongue and lips and to create an environment where normal processes of growth and development can occur. And to ensure adequate function for activities of daily living. For more information on orofacial myofunctional disorders, please visit the IAOM website at www.iaom.com, or the ASHA website at www.asha.org.